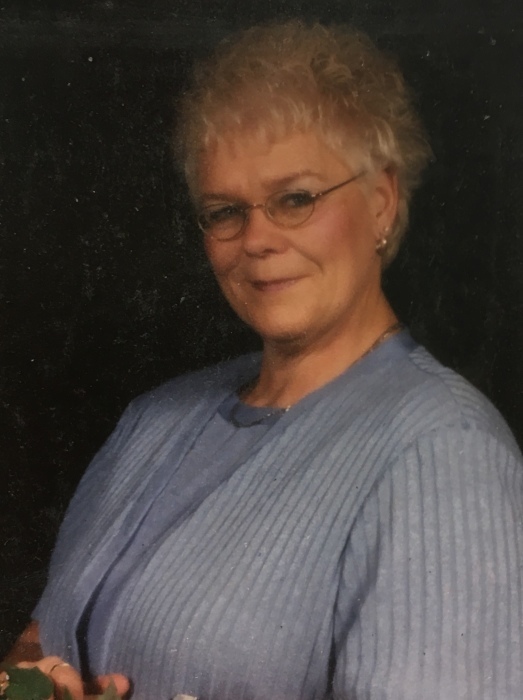 AVILLA — Judy Ann Papai, 69, of Avilla, passed away on Tuesday, Jan. 29, 2019, at Parkview Hospital. She was born Nov. 9, 1949, in Fort Wayne to the late Louis and Marcella (Boese) Rice. She retired from North American Van Lines after 27 years of service. Family was always first and foremost to Judy. She also enjoyed crafts of all kinds, cooking, bowling, making flower arrangements and played the accordion. She loved the outdoors — even mowing the lawn. She was a member of the Red Hats, and the Avilla American Legion Post 240 Ladies Auxiliary, where she had served as the president. On March 17, 2001, in Las Vegas, she married Stephen Papai. He survives in Avilla. Also surviving is a son, Rob (Sara) McInturf of Fort Wayne; daughter, Angela (James) Snyder of Fort Wayne; and stepsons, Don (Petra) Papai of Avilla and Steven (Heather) Papai of Pretty Lake. Also surviving is a brother, Joe Rice of Syracuse; a sister, Jean (Dennis) Kinsey of Pleasant Lake; nine grandchildren; and four great-grandchildren. In addition to her parents, she was preceded in death by a brother, Lee Rice. A gathering of family and friends will be held from 12-4 p.m. with a celebration of Judy’s life at 4 p.m. on Saturday, Feb 2, 2019, at Harper Funeral Homes, Avilla Chapel, 530 N. Main St., Avilla. Burial of ashes will take place at a later date at Immanuel Lutheran Cemetery, outside Avilla. Contributions in Judy's memory may be made to the Avilla American Legion Post 240 Ladies Auxiliary. To leave a condolence or sign the online guest book, please visit harperfuneralhomes.com.